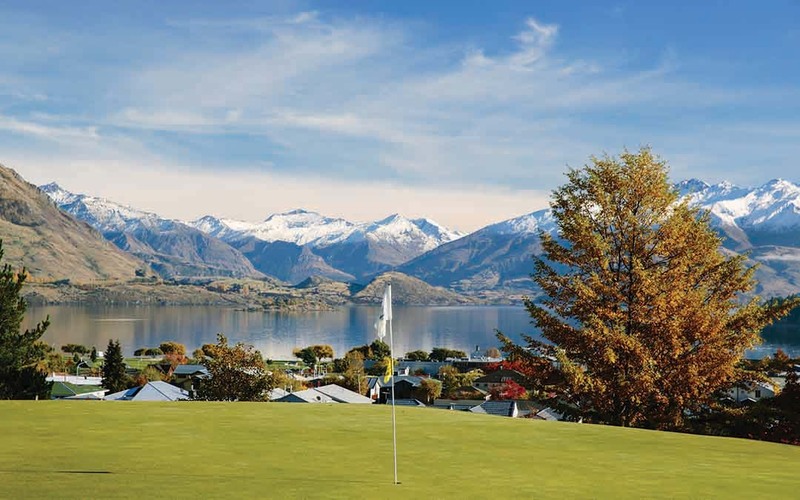 Offering 18 spectacular holes overlooking the town, lake and Southern Alps. Bring your camera! Only 5 minute walk from town centre. Full service club with hire sets, electric carts, professional golfer, café and bar.